Using Eco-Friendly Xerox Toner Cartridges to Save Money this Holiday | TonerGreen - Eco-Friendly Toners from the U.S. It is a given fact that Christmas is the busiest holiday seasons there is around the year, just preparing gifts and cards for your relatives and friends can take too much of your time. That's why to save time; most people who own a printer at home resort in printing their own holiday cards. But to those who own a laser printer, doing this may appear not to be very wise. It is because laser printer's cartridges cost a lot, sometimes even more expensive than the average single unit laser printer. But that isn't always the case, printer users can save a lot of money by simply resorting to the use of alternative cartridges. For example, users who own a Xerox laser printer. Xerox, no doubt, is one of the major manufacturers of printer in the world. Being the one who patented the term Xerox or the process of copying and reproducing information by an electrostatic printing process, the Xerox company also shared a great deal of knowledge in the invention of laser printers. Thus it is basically normal for a single Xerox laser printer to cost expensive; however, when it comes to its printer consumables, users can technically save money by installing alternative eco-friendly Xerox toner cartridges to it. 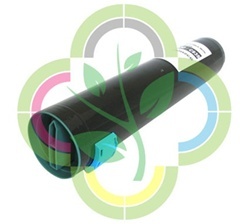 Eco-friendly Xerox toner cartridges are remanufactured OEM Xerox toner cartridges that went under several manufacturing processes to make sure that they can produce the same printing page capacity and printing output as their OEM counterpart. 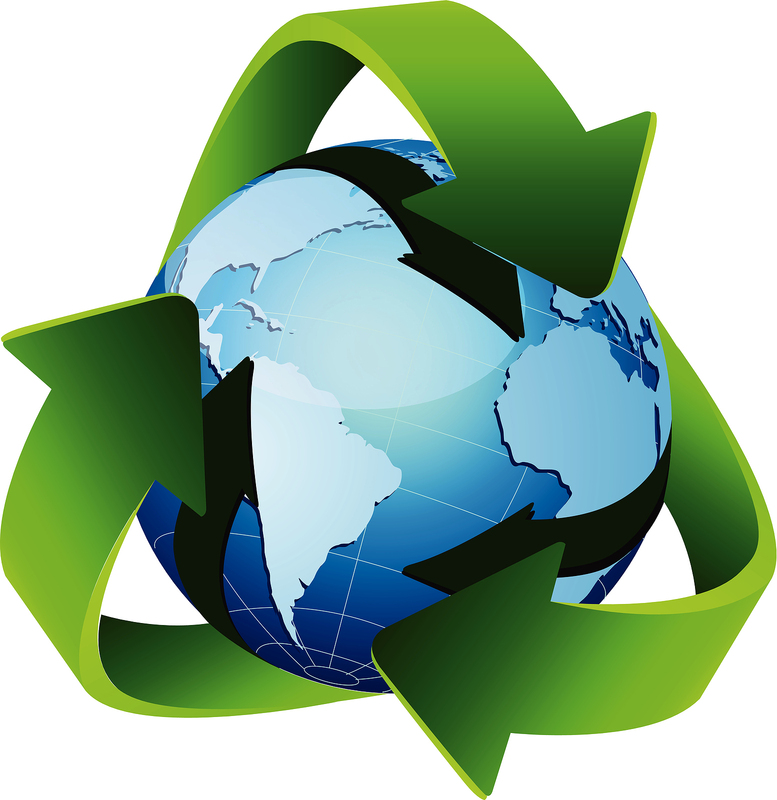 With the "remanufactured" term in it, eco-friendly Xerox toner cartridges are basically recycled toner cartridges. And because they are recycled, they are usually offered at a price lower than OEM cartridges. Consumers will usually save 40 to 60% of their expenses when they buy eco-friendly Xerox toner cartridges instead. Looking for a place to buy eco-friendly Xerox toner cartridges?